The Hioki FT3424 Lux Meter is a precision illuminance meter with Lux measurements over the range of 0.01 lx to 200,000 lx. Complies with DIN 5032-7:1985 class B. It’s designed for an extensive range of applications involving the monitoring of illumination equipment, lighting work and facility management. What we like: The Hioki FT3424 offers a number of features to support the facility manager during lighting inspection such as the delay timer feature that allows the user to place the light meter away from the influence of the users shadow while taking measurements. This can also be achieved by using the optional 2m extension lead that allows you to split the unit separating the measurement sensor from the test instruments and then fitting the sensor onto the extension mobile cart allowing you to take a number of light measurements at floor level without continually having to bend down and set up the light meter just simple walk around the room taking measurements. Illuminance measurement range 0.01lx to 200,000lx. 5 ranges with a resolution down to 0.01lx. Compatible with LED lighting Complies with DIN 5032-7:1985 class B.
Analogue output voltage of 2V DC full scale on each range. Internal Memory view up to 99 saved illuminance measurements. 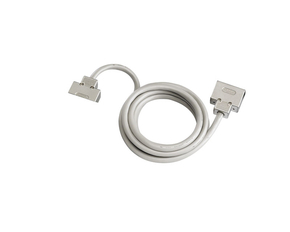 Download data via USB to pc/laptop. Timer hold function retains illuminance value after pre-determined time. 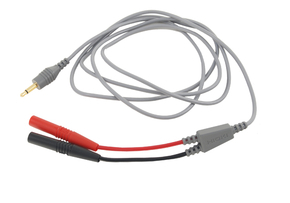 Optional extension lead allows you to split the measuring unit from the light sensor. 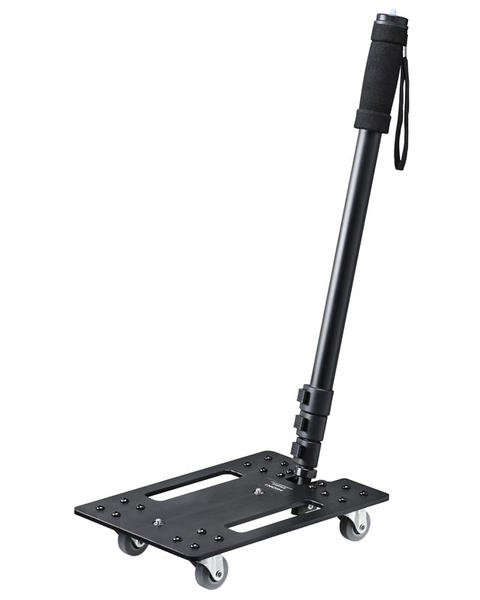 Optional Mobile extension cart allows you to easily carry out light measurements at ground level. 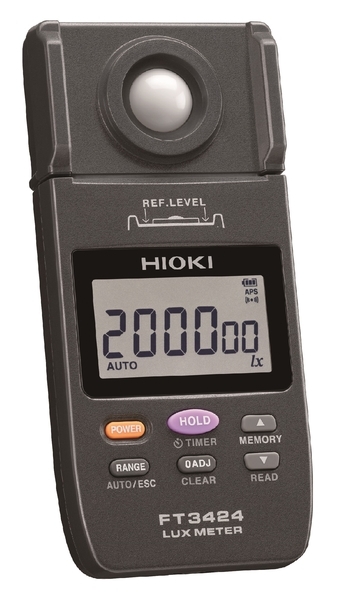 The Hioki FT3424 offers a number of features to support the facility manager during lighting inspection such as the delay timer feature that allows the user to place the light meter away from the influence of the users shadow or reflected light while taking measurements. This can also be achieved by using the optional 2m extension lead that allows you to split the unit separating the measurement sensor from the test instruments and then fitting the sensor onto the extension mobile cart allowing you to take a number of light measurements at floor level without continually having to bend down and set up the light meter just simple walk around the room taking measurements.